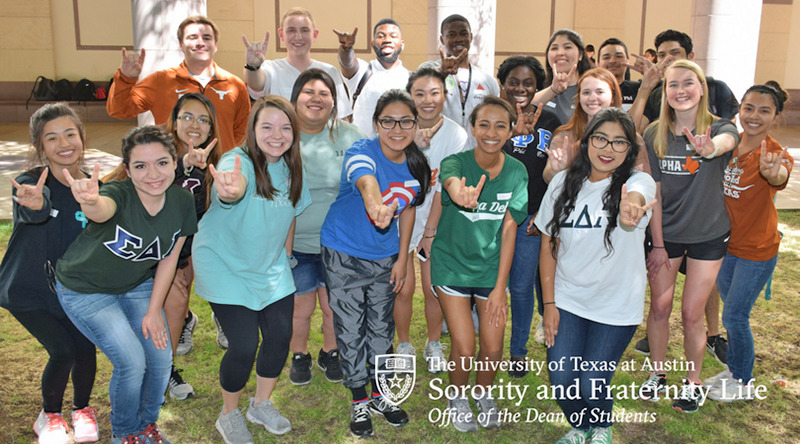 Affiliate Membership assists social sororities and fraternities by connecting organizations with Sorority and Fraternity Life (SFL) in order to provide resources and support. Affiliated organizations and their members receive resources and benefits associated with being an official recognized Greek letter organization. Download this info sheet for more information. What are affiliate membership benefits? Affiliate membership is available to Greek letter social organizations, registered as student organizations, regardless of whether or not they are governed by a national body. How can my organization start the affiliate membership process? Complete the Affiliate Membership Application.Read the requirements and download all available prerequisite materials before beginning the application. When should my organization affiliate with Sorority and Fraternity Life? The affiliation process is driven by your timeline and initiative. Once your organization has registered with Student Activities, the student members/interests may apply to affiliate with our office. We also understand that you may need to take some time to create and gather the documents that are required to affiliate. No matter where you are in the process, we recommend connecting with us so we can help you! How can my organization begin to recruit before being recognized as a student organization? We understand that an interest group may need to gain a few members before petitioning Student Activities to become an organization, which is the first step of affiliation. Please contact Sorority and Fraternity Life to be connected with the expansion and affiliation coordinator. This staff member will assist your organization with a few room and tabling reservations in order to jumpstart your recruitment efforts even before you affiliate with our office. Once you've gained three members you can apply to be a registered student organization, and will have access to room reservations. What is the best way to begin expansion and gain new members/interests at UT? Request other chapters' "No Bid Lists"
Which Councils can my organization join? Once your organization has been recognized by Sorority and Fraternity Life as an Affiliate, you can begin to petition councils to become a member. Learn more about the Council Communities by reviewing information online or contact a staff member with any questions. Additionally, you can review their Constitutions for membership requirements.